The strength of this apparel in question really came into its own in 2018, but this year sees the abundance of choices in regards to silhouette, and the stable fact that there is no specific style that is predominantly on trend. We are literally talking pencil to mini to calf hitting, and then of course there is finishes, fabric and frills to take into consideration. 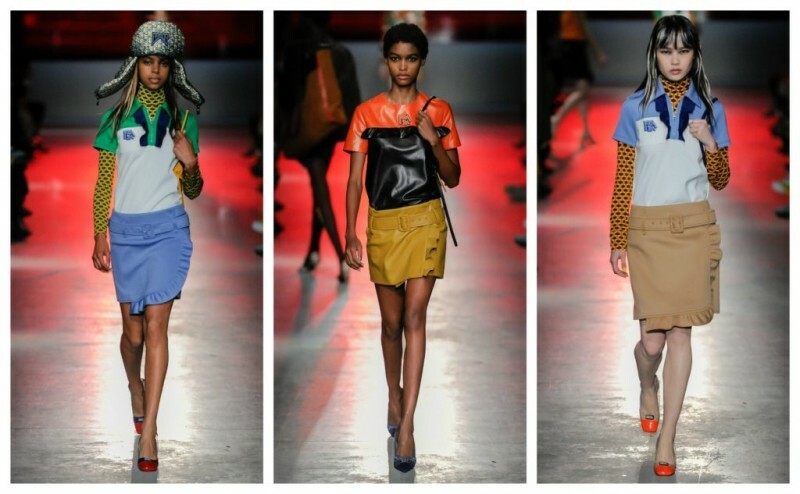 My particular favourites were Prada and Dior, where fantasy and embroidery were the true protagonists. All in all, 2019 is an exciting time where the skirt is concerned, and the majority of us have joined the crew, even if at first we were a tad reluctant to do so. Through the assistance of athleisure and athluxury-wear there is a true formula of tailored with casual, and therefore the skirt fits perfectly into such specification. What a marvel it is that a few years ago it was a rare sight to witness a fashionista during fashion week itself donning a pair of trainers, but today its practically customary. Habitually, with such footwear the skirt soon appears from the wings, performing in all shapes and style and to countless standing ovations. 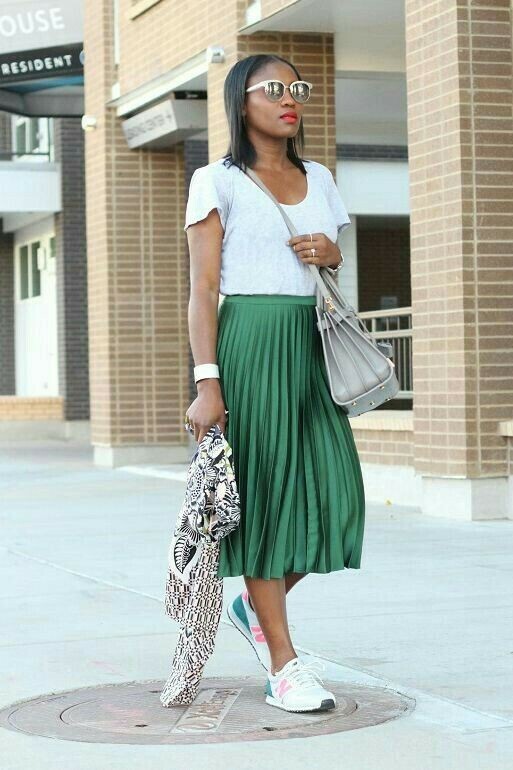 Footwear can make or break an outfit, but what is so beguiling about the skirt is its versatility. I’m quite sure I need not remind you of the power of the ankle boot at present, and therefore how they are also a perfect match. 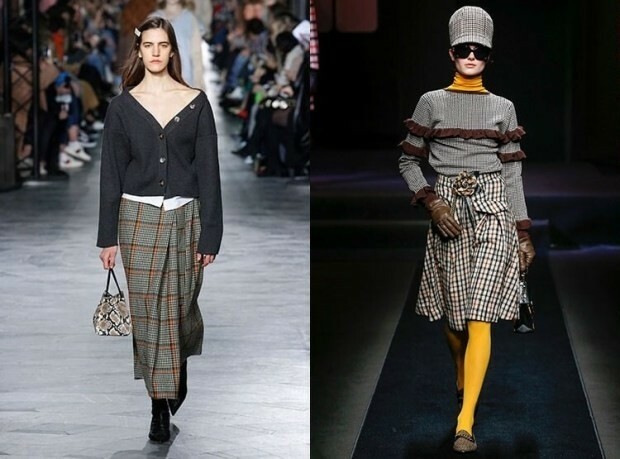 Irrefutably, extra long and wide-length pantaloons are the trousers to be seen in 2019, and many a designer have included such a cut in their collections. 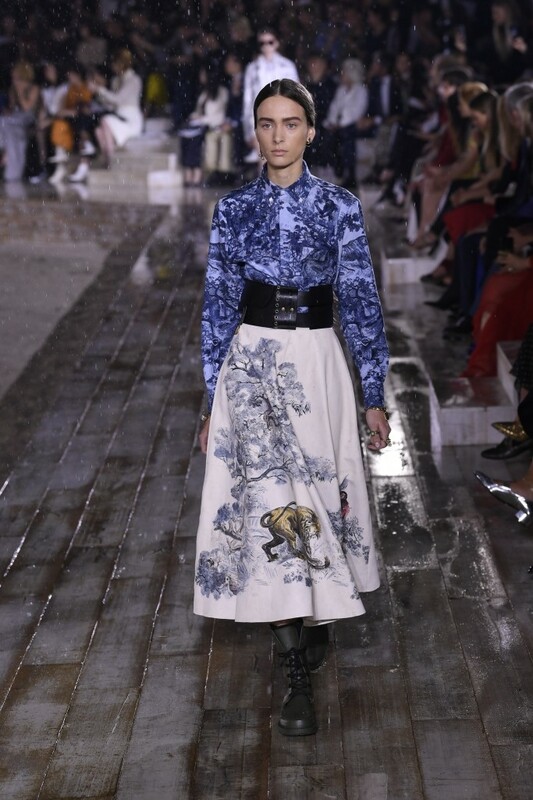 Nevertheless, for me, the skirt has a new generation feel to it, a sense of feminism, radicalism and of course, a genderless vibe, and what is so exciting to witness is all the imaginary designs that we have on offer for the coming year.